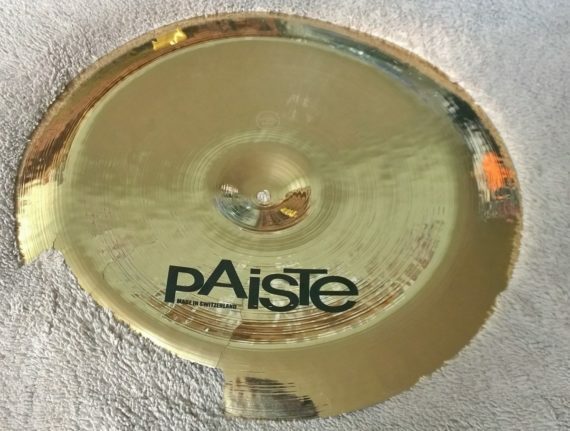 Have you been following Lord Marco throughout the years? Well now is your chance to own a piece of Lord Marco history. 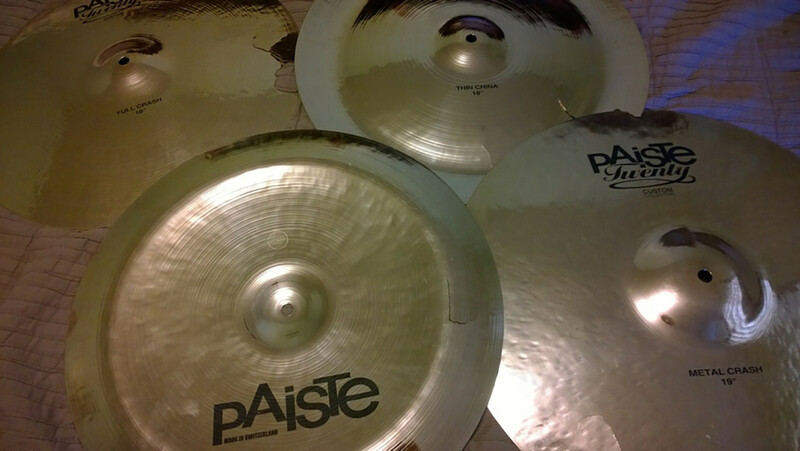 Each Paiste cymbal has been used between the years 2013-2015 by Lord Marco himself. 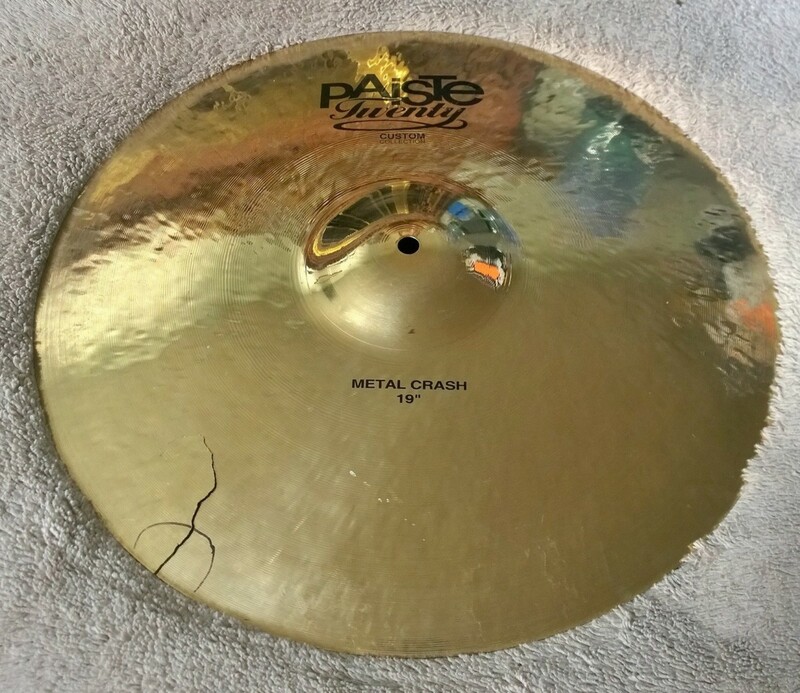 Majority of the cymbals were used at home as well as on tour with SIX FEET UNDER and SLEEP TERROR! 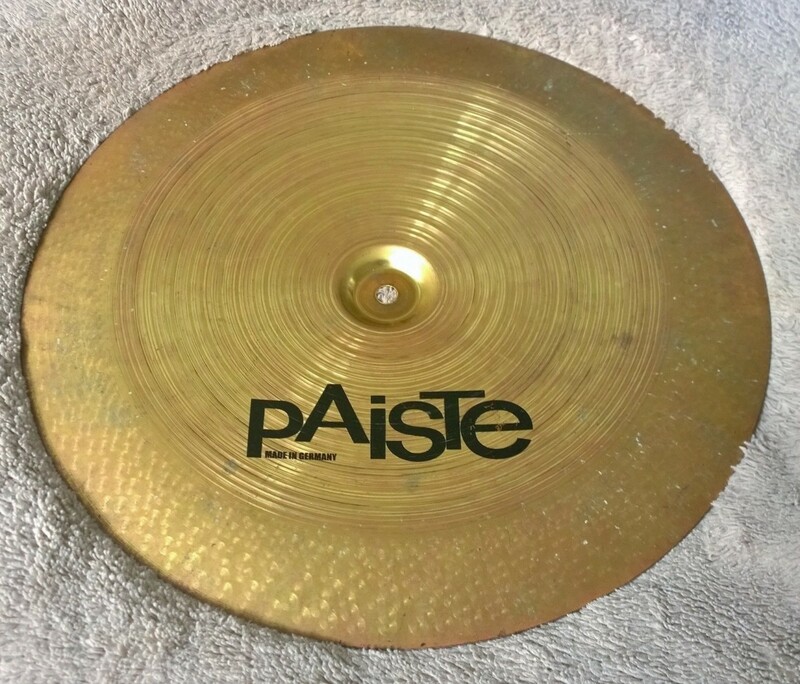 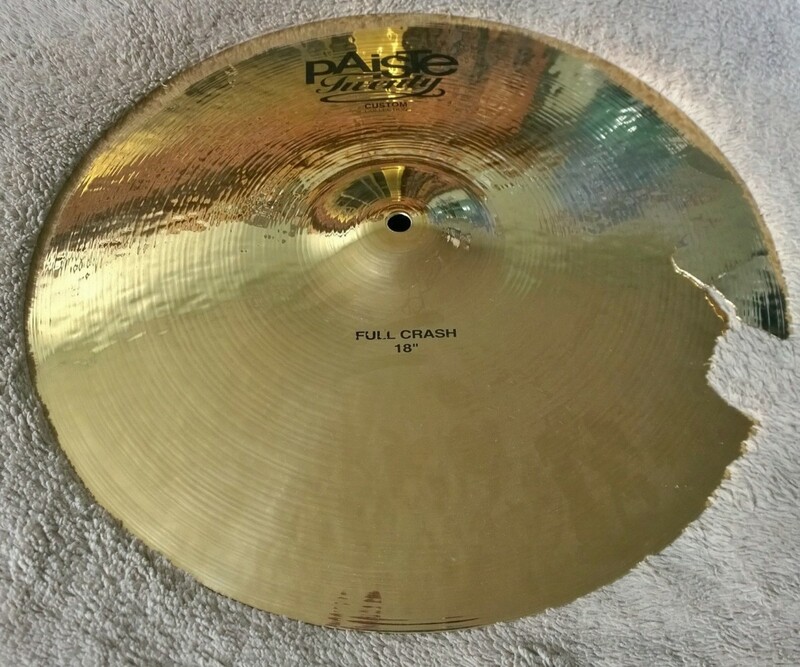 Each (cracked) PAISTE cymbal can be personalized to you (or a friend) at no extra charge.